No matter how successful your business or product is, a few dissatisfied customers on can be a force to reckon with. One day online world, you can be riding high, and another, it can seem as if you’re back to square one. All it takes is one bad review or negative comment. We all know what kind of boost a five-star rating on Facebook, a positive comment on Yelp and a strong review on Google can give your business. But a poor review and a string of negative feedback? Those are just as visible as a good rating, and they tend to stick out like a glaring flaw. Poor ratings and negative reviews can be a big setback for your business’ online reputation and your efforts to attract new customers through social media. Customers take to social media and review sites for two reasons: to share a positive experience or publicly complain. It’s tough to appease or win back an upset customer, but there is a right way to handle negative reviews. With a proactive strategy and a tactful response, you can get ahead of the haters and minimize the impact that negative reviews have on your business. Here are three of the best ways to handle your worst reviews. 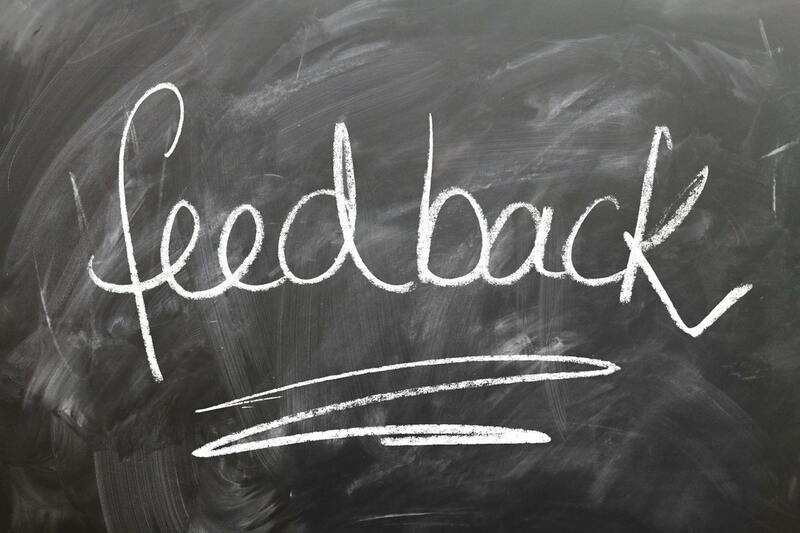 Responding right away to a customer’s negative review or comment will ensure the individual understands that you care. And though promptness is important, there is a caveat here: Don’t respond brashly or in the heat of the moment. Take a minute to think about how to respond—and take the high road. When you respond positively online in a public forum, you will show other potential customers your responsiveness and willingness to resolve a complaint. A customer who has an issue will appreciate it when you’ve acknowledged their concern and made an effort to address their problem. The most important aspect of handling negative reviews and comments is this: Don’t ignore them. Not responding to a valid complaint might just make the customer angrier and could encourage even more backlash. Further, ignoring a complaint shows disregard for your customers. The reality is, customers are more likely to share negative experiences with friends and family than positive ones. When there is a problem, or someone wants to gripe, chances are, you won’t be hearing it face to face. These days, social media is likely the first place customers will go with a complaint. Your customers will appreciate you taking accountability—even if it’s not entirely the fault of the business. After you’ve had a chance to calm down and reflect on the complaint, reach out to the customer. Talk to him or her directly and ask them to provide details about their experience. Whether you’re dealing with an unhappy customer, a broken and damaged delivery or a general hater, the customer will appreciate your transparency and attention to their problem. Offer steps to a resolution. Whether it’s a link to your support page, an email address for customer support or your direct line, offering a solution is the first step to regaining the trust of that customer. Inform customers they can change their review score once the issue is resolved. Once the matter is closed, encourage the customer to leave a new review. He or she might just change their tune, praising your concern and effort to resolve the problem. Still feeling overwhelmed at the thought of managing your online presence? Arvig Media can help. Find out here how we can help you grow your social media audience, increase traffic and engagement and build your brand recognition online.